Are You a Victim of "Honest" Mis-selling?! Are You a Victim of “Honest” Mis-selling?! Financial products get mis-sold every minute of every day. Interpretations of what constitutes miss-selling depend on who you ask. They range from persuasion (bending the rules) to outright fraud (breaking them). In this case, the victim is the buyer. There is yet another form of miss-selling where both the buyer and seller are victims. In this post, let us look at what constitutes honest miss-selling and why it probably more dangerous than normal miss-selling. “Advisors” (often a fancy word for salesmen) are so busy pointing out the behaviour gap among investors, that they have failed to realise that they have a behaviour gap on their own. A similar picture can be drawn for advisors too. Many in the advisor community (regardless of whether they are fee-only or commission + fee-based) have a poor understanding of asset class risk. You can get extremes here. There are those who believe combining insurance and investment is good for the growth of the nation and there those who believe investing in equity constitutes financial literacy and one should “hold” or invest more despite market ups and down. Then there are those who think they are doing a service of some sort by promoting mutual fund awareness. lol. This childish notion of risk and reward stems not just from a desire to sell more products (that would be good old plain mis-selling). A good chunk of it stems from an actual belief that they are helping their clients! This is what is I refer to as honest mis-selling. It is one thing when risks are ignored for profit and quite another when they are ignored due to ignorance. Such “honest” mis-selling is more dangerous because it has found its way into the papers we read and assume are authoritative and the channels that we take seriously. Advisors are victims too because no one, especially the product manufacturers and degree manufacturers are interested in educating them better. Common financial planning degrees do not have enough coverage on investment risk necessary to manage an investment portfolio. Well, if it did, fewer people will pass! SEBI is not an exception. They have kept one of the bars (qualifying exams) to become a registered investment advisor pretty low. When I ask, Are You a Victim of “Honest” Mis-selling? !, I am not referring to both investors and advisors. 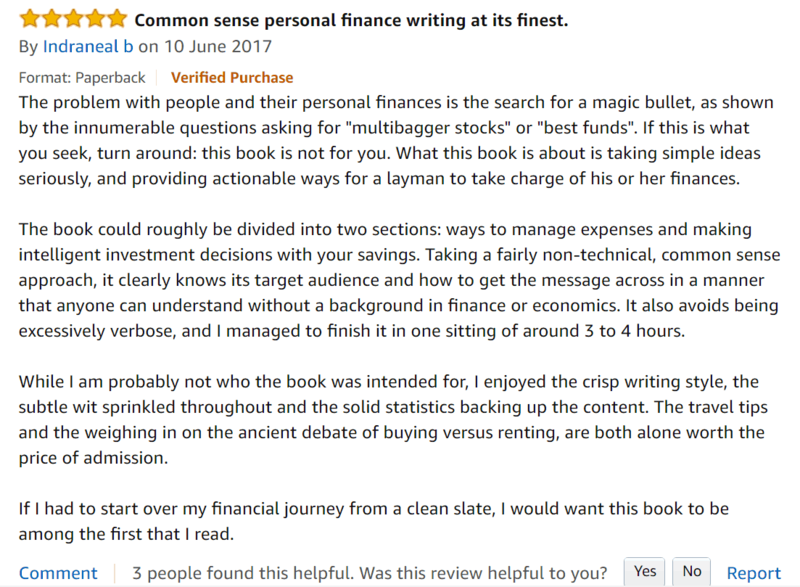 Investors, especially new mutual-fund-converts have a naive (therefore clear) demarcation on what constitutes financial literacy and what does not. It is such pity when someone who has started an equity fund SIP for 5000 a month, considers himself holier than thou than someone with an endowment policy for 1L a year. Well, there is more to investing than obtaining real returns. This amusingly simplistic notion that starting equity fund investments and “holding on to them for the long term” as a wealth building solution is the result of widespread honest, or shall we call it, naive miss-selling (or is it mis-buying!). This, in turn, is an effect of mis-training (= a lack of rigour). Some product manufacturer and their stockholders are laughing all the way to the bank. As an investor, I believe that true financial literacy is to realise that financial literacy should not be spread. Only diseases spread. If one can define right vs wrong, then it must be free of products or even asset classes. Let people evolve in their own style or at their own pace. As for advisors (who can think beyond commissions), true financial literacy is a better understanding of risk and reward. This can only come from an unbiased and rigorous education. Experience may help, but it comes with the baggage of biases. 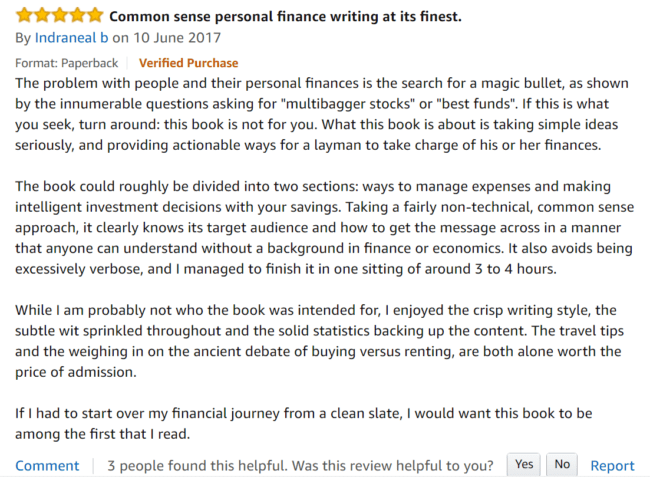 Thank you for the wonderful reviews of GameChanger! 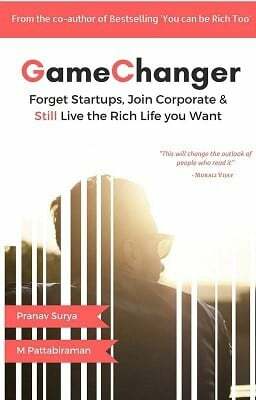 My second book, Gamechanger: Forget Start-ups, Join Corporate and Still Live the Rich Life you want, co-authored with Pranav Surya is now available at Amazon as paperback (₹ 199) and Kindle (free in unlimited or ₹ 99 – you could read with their free app on PC/tablet/mobile, no kindle necessary). 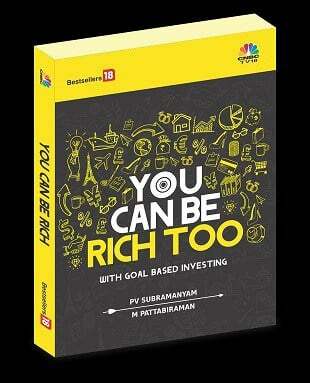 is my first book with PV Subramanyam. It helps you ask the risk questions about money, seek simple solutions and find your own personalized answers with nine online calculator modules. Infibeam Now just Rs. 270 32% OFF. If you use a mobikwik wallet, and purchase via infibeam, you can get up to 100% cashback!! …financial literacy should not be spread. Only diseases spread. – You nailed it here!